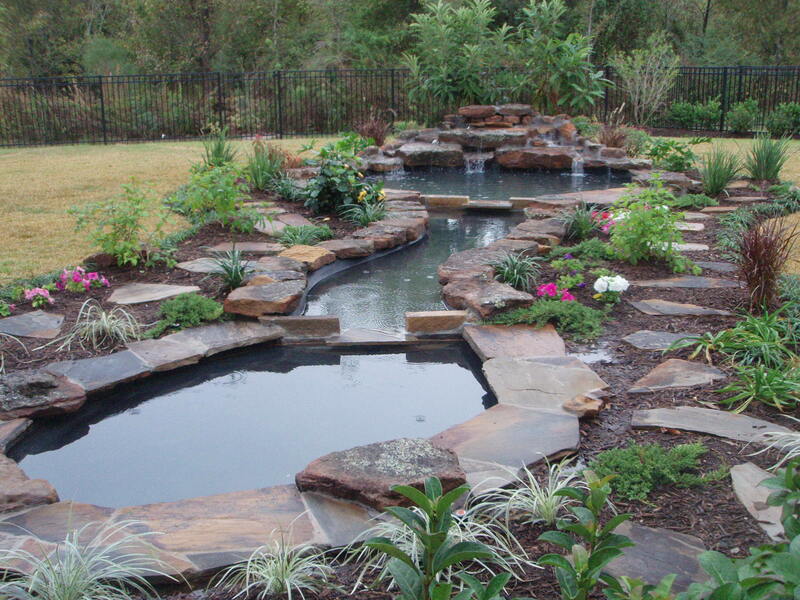 Landscape & Design has helped homeowners create and enjoy beautiful, well-maintained gardens and lawns for more than 20 years.We are a full-service landscaping company, specializing in landscape design, flagstone patios, drainage, irrigation, waterfalls, lighting and plant installation. 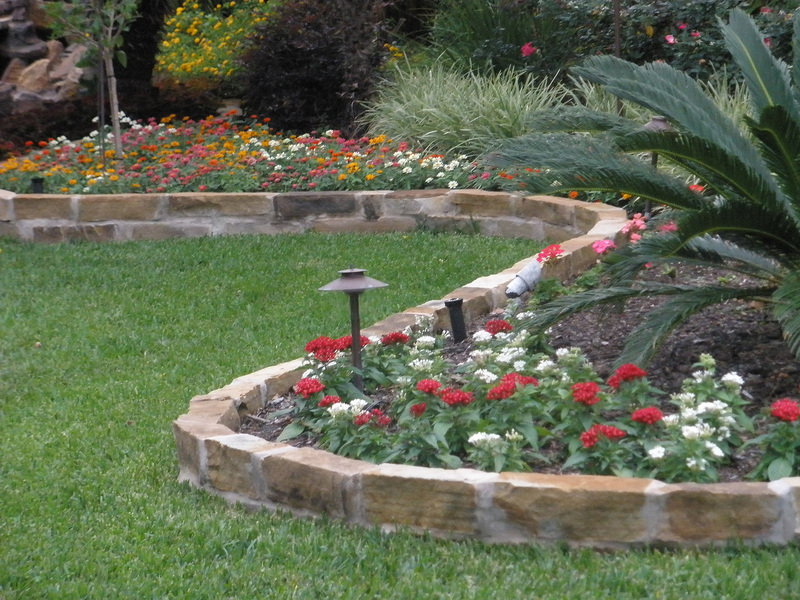 Landscape & Design is licensed, trained, and insured in order to provide you with the best landscape design available. 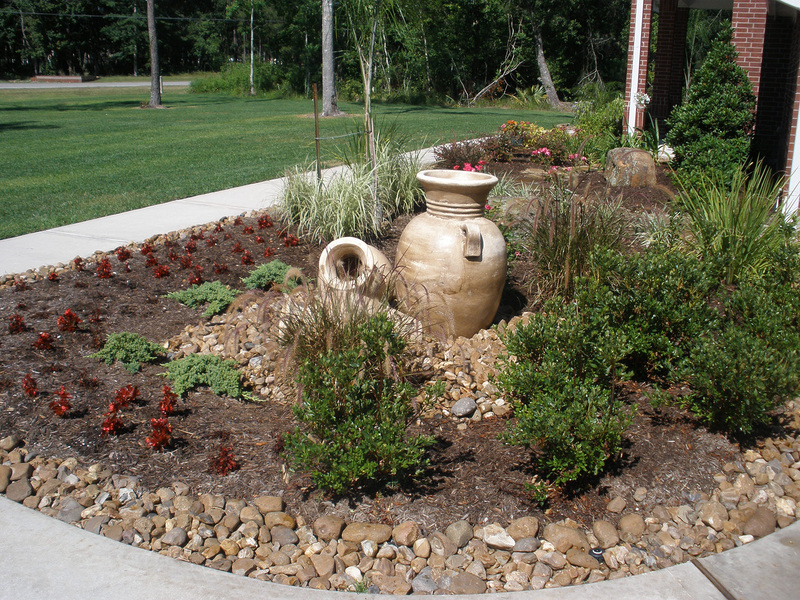 Landscape & Design takes great pride in personalized service and maintaining knowledgeable personnel. 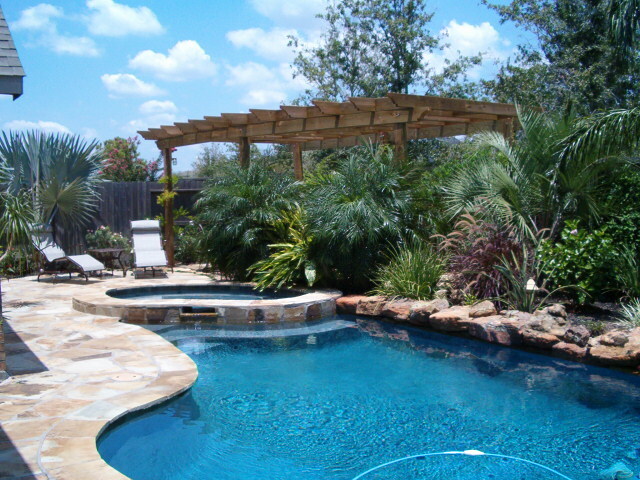 Since 1986 Landscape & Design has provided landscaping expertise to Houston and surrounding areas. 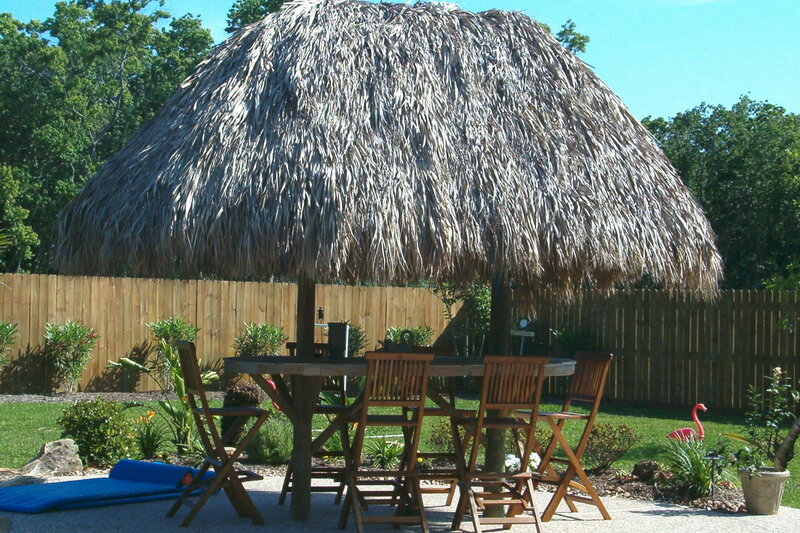 Landscape & Design continues to emphasize the importance of personalized service. 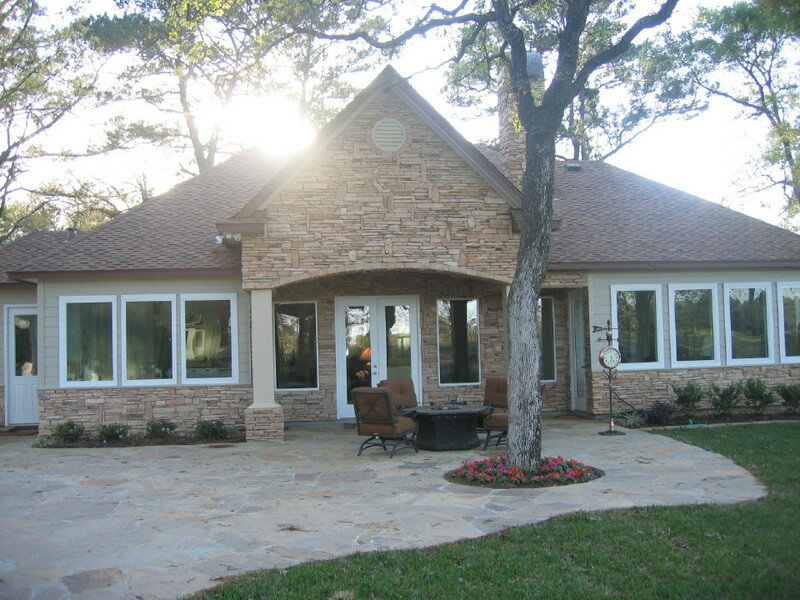 We meet with each client, review each proposal, handle or oversee the details of permits and installation. Our attention to detail and creative flair brings out the beauty in our client’s residence. 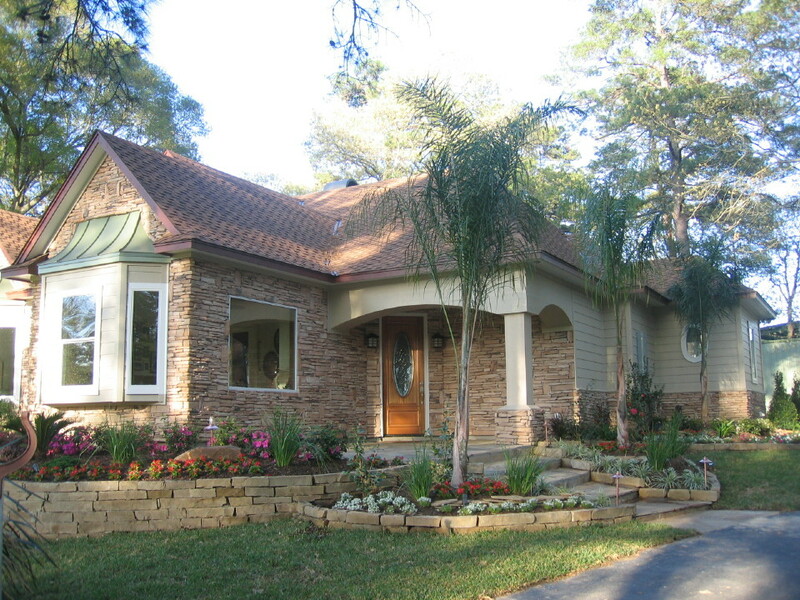 Our designs have also proven reasonable to maintain over time.Residential landscaping has changed with the times. Once viewed as an unessential investment, today many homeowners consider landscaping a critical element of their home’s value and design. 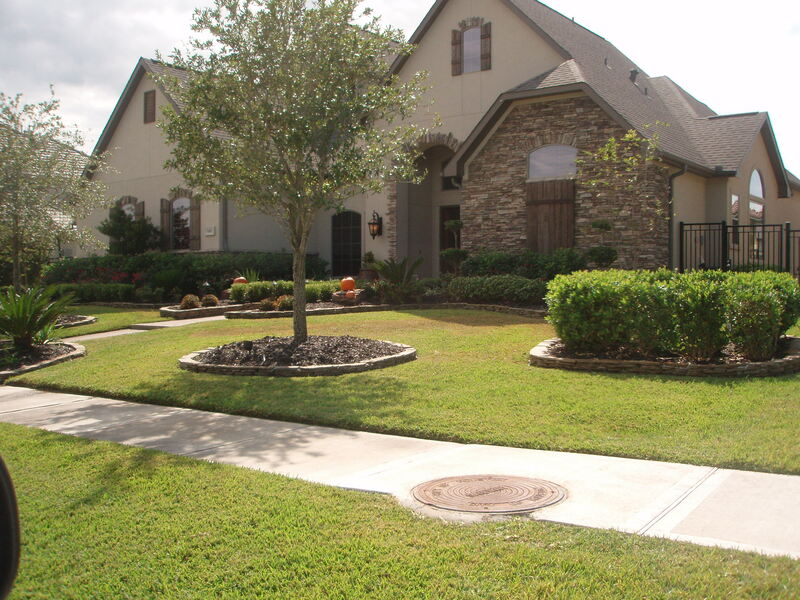 Smart, efficient landscaping offers a strong first impression, whether you are hosting an event, complimenting an attractive neighborhood or trying to sell your home.Interested? Get your quote now. Simply click on the link below and fill out our form. © Copyright Landscape & Design. All rights reserved. Designed and Hosted by Business Promotion Inc.